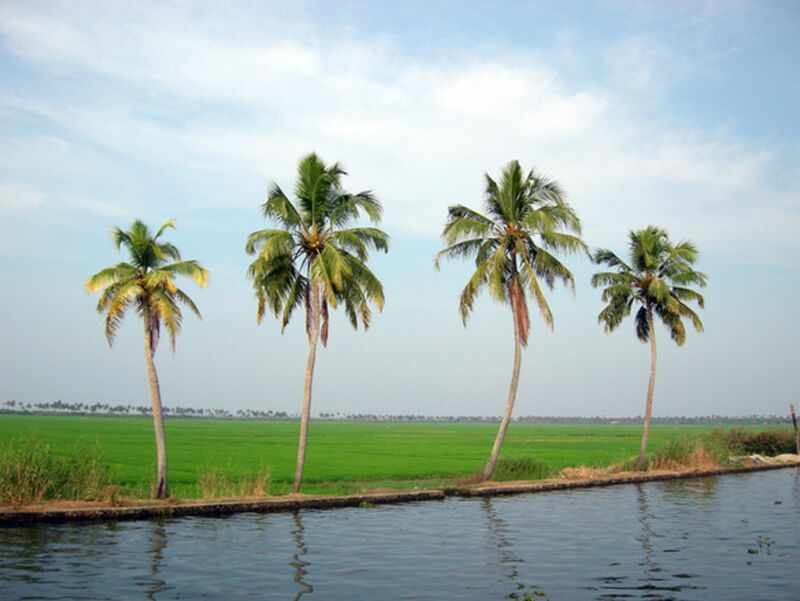 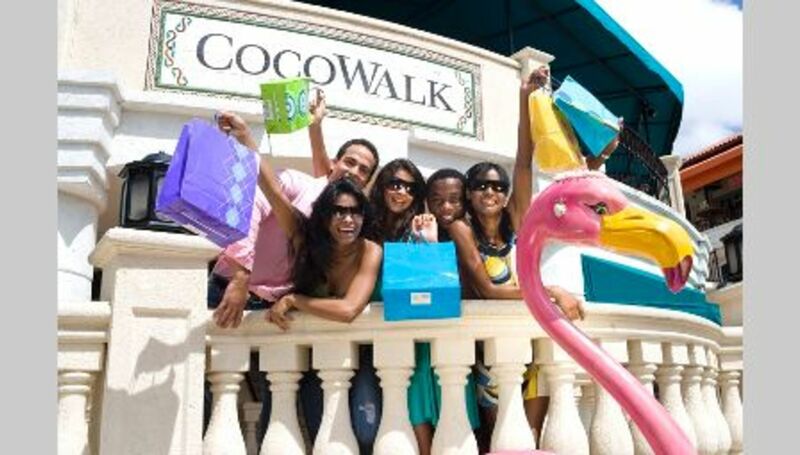 Coconut Grove - Coconut Grove, Florida has been dubbed a " village with a rhythm all its own". 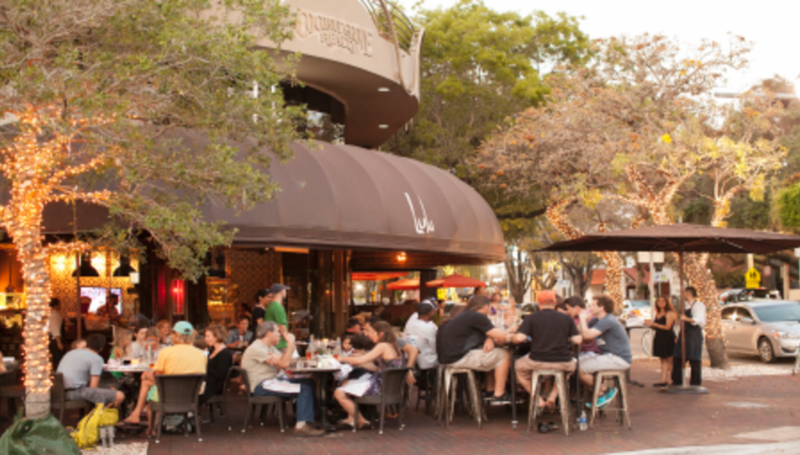 Coconut Grove's variety and originality are reflected in the dining choices offered by its eateries and in the jazz, salsa and reggae heard in its funky neighborhood bars. 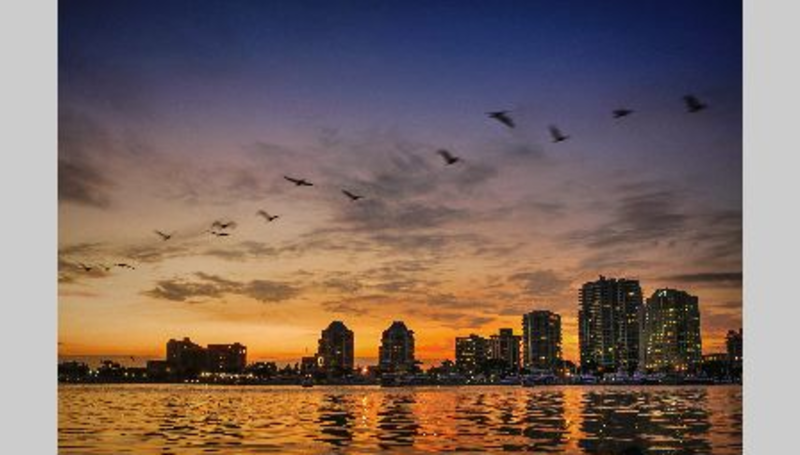 The waterfront parks of Coconut Grove, Florida offer some of the best vantage points for watching manatees and sailboats, while specialty Coconut Grove stores sell an exhilarating range of merchandise.